Hello Alguna Idea friends! 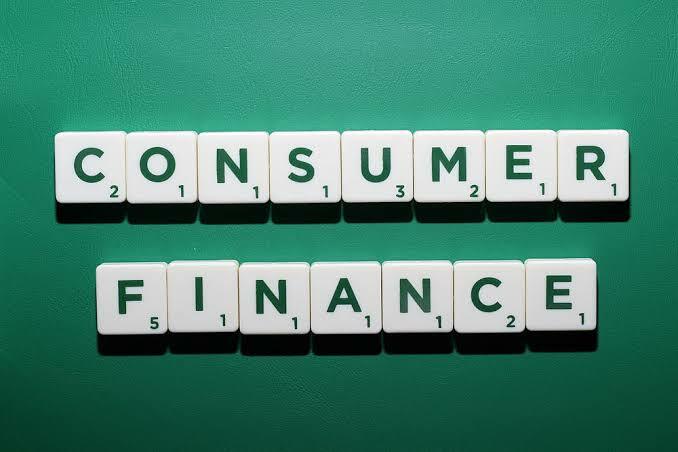 What is consumer financing? Basically, this enables the customer to buy certain items either through their credit card or a loan. Some examples of these include purchasing a house, a car, college tuition or home improvement and given that these are necessities, you may have a career in consumer financing. Your career will start by being a sales agent and offering credit cards to customers. Unlike debit cards that are provided by banks, the consumer can only spend a certain limit monthly and then pay these back when the bill comes. Some of the people that are interested have never had a credit card before while others are getting another one. If you know the features and benefits of the card you are selling very well, you may even persuade others to transfer their existing balance thus increasing the number of clients that your company is serving. This is better known as debt consolidation. Other products that companies are offering these days include financing campaigns, interest free loans, installment loans and revolving credit. Those who do well selling credit cards, your boss might let you handle something else like approve loans to card holders. This is financial institutions allow you to do more than just buy items from the store. You can use your credit card to pay for home improvement, tuition or buy a car. The terms for these purchases vary and it is the responsibility of the person to pay the amount otherwise these will be repossessed when it is impossible to pay these back with the amount of interest that has been incurred. But not everyone will be out in the field selling credit cards. There are those who work in the head office who analyze the behavior of the customer. If there was a sudden large purchase, that person is tasked to call the card holder and ask if a transaction was made or not given that identify theft is on the rise. Some will be tasked to approve or disapprove the application of the customer for a credit card or a loan. The basis will be that person’s credit history. If it is good, then there won’t be any problems but if there is red flag, chances are this will not disapproved as the individual is a high risk individual. For those who have been in the consumer financing industry long and want a new change of atmosphere, they can join organizations that help people get a good rating once again. They are tasked in counseling individuals who have spent beyond their means by helping them pay back the debt. This is better known as consumer credit counseling so that person will always have financial stability. In fact, the information provided by such companies also used as basis whether or not to approve a customer’s loan. If everything is in good order, then there shouldn’t be any problems. Consumer financing is expected to grow given that people don’t always have the cash on hand to buy whatever they want. 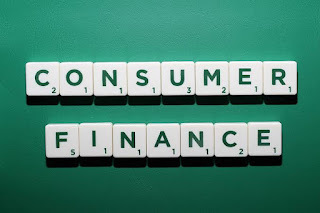 Some of the companies that you can apply to if you want to start a career in consumer financing include American General Finance Inc, CitiFinancial, General Electric Finance, HSBC and Wells Fargo Financial. You just have to apply for the position and hopefully be hired. 0 Response to "A Career in Consumer Financing"